This book serves as a simple and practical companion to The Chronicles of Narnia for those who want to discover its biblical and Christian roots. This book will help them quickly locate references to familiar passages of Scripture and encourage deeper understanding and appreciation of C. S. Lewis's masterpiece, as well as the Word of God itself. 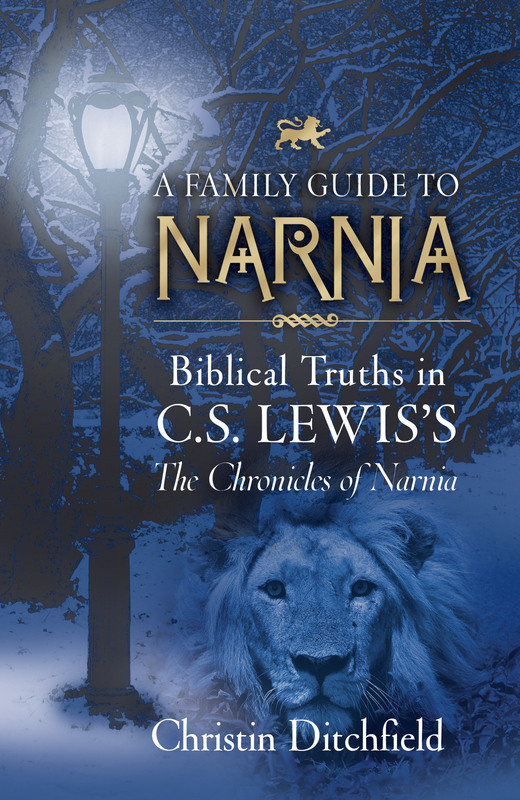 A Family Guide to Narnia: Biblical Truths in C.S. Lewis's the Chronicles of Narnia by Christin Ditchfield was published by Crossway in January 2000 and is our 17940th best seller. The ISBN for A Family Guide to Narnia: Biblical Truths in C.S. Lewis's the Chronicles of Narnia is 9781581345155. 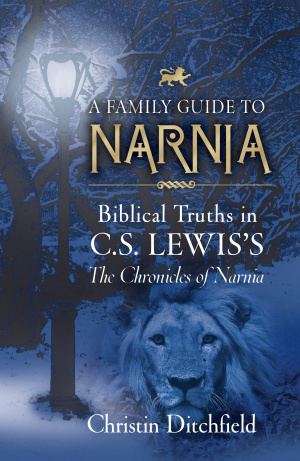 Be the first to review A Family Guide to Narnia: Biblical Truths in C.S. Lewis's the Chronicles of Narnia! Got a question? No problem! Just click here to ask us about A Family Guide to Narnia: Biblical Truths in C.S. Lewis's the Chronicles of Narnia.